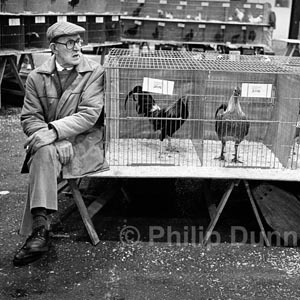 Each Philip Dunn Photo gallery contains a collection of just some of his images gathered over the last 40 years. Philip has covered assignments all over the world for almost all of Britain’s top newspapers and magazines. 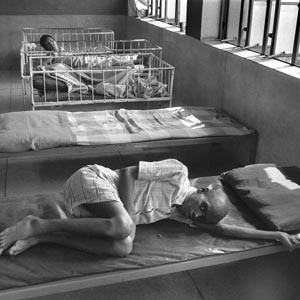 Many of the black and white images were taken while working for The Sunday Times newspaper. Most of the photographs in the first three Street Photography Galleries might now be labelled ‘vintage’. Some of these pictures are untouched an uncropped – just as they were taken in the camera. They represent only a fraction of the body of work I produced over many years as a professional photographer. They depict an era before people were suspicious of photographers taking pictures in the street and when photographers were more free to capture on film the lives of people going about their everyday pleasures or business. A huge volume of Philip’s work has been lost – including almost all the hard news and feature pictures taken during his 15 years as a staffman with The Daily Express. Many of these hard news images were winners of major photographic and photo-journalistic awards. 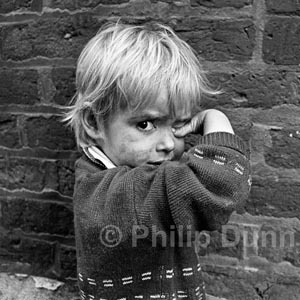 All the photographs in these galleries have been published at some time in newspapers and magazines around the world. I hope these images inspire you to capture more pictures of the fascinating world around you. More picture galleries will come soon. The art and technique needed to produce beautiful photographs can be learned by anyone with an eye for a picture, and if you’d like to improve your Street Photography technique, you can join me, Philip Dunn on a Street Photography Workshop in Shropshire. I will reveal some of the professional tricks and wrinkles that make it possible to capture great images.